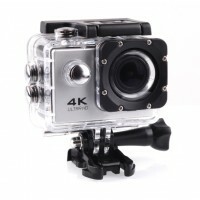 Never miss a moment of the action with this full high definition 1080p acti..
Never miss a moment of the action with this high definition 720p action cam..
Make every shot count with our CamIM2 HD Camera Sport. 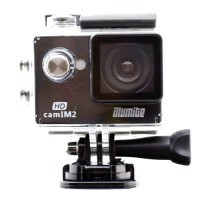 This fast and powerf.. 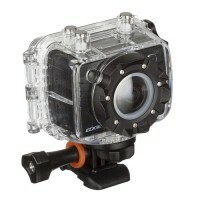 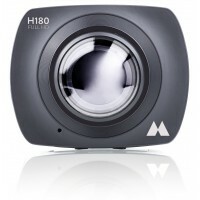 The Kitvision Edge HD10 Action CameraAdventure knows no bounds - capture mo.. 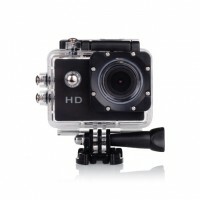 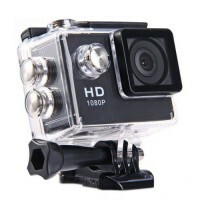 The H180 is a full HD action camera equipped with a 220° wide angle lens wh..
Make every shot count with our Sports action camera. 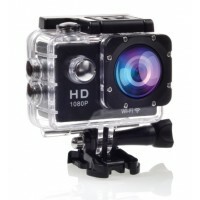 This fast and powerful..
Never miss a moment of the action with this ultra high definition action ca..